I came across this book through the CBC Canada Reads event this past spring. John Banville was already familiar to me at this point, however. When I was in Ireland in March 2009, I ambled into a local book shop to ask a local for recommendations of Irish authors. The shop keeper seemed thrilled to ramble on about contemporary authors, which is how I came to know of John Banville. 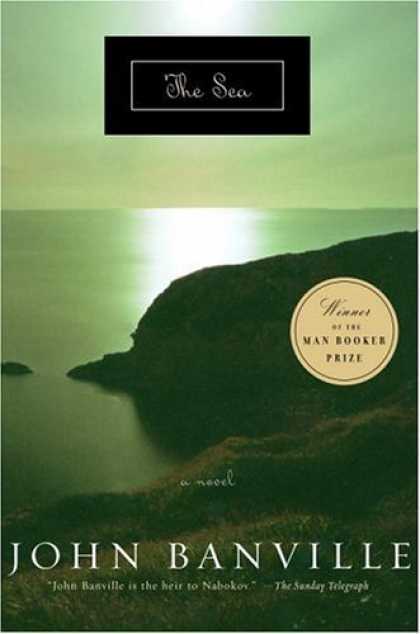 I later noticed him again on the Man Booker website, having won the award for The Sea in 2005. By this point, I figured it was time to actually read one of his books and The Sea is the first book of his that I have read. 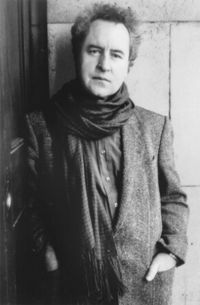 John Banville, born in 1945 in Wexford, Ireland, is an Irishman, journalist, and novelist. 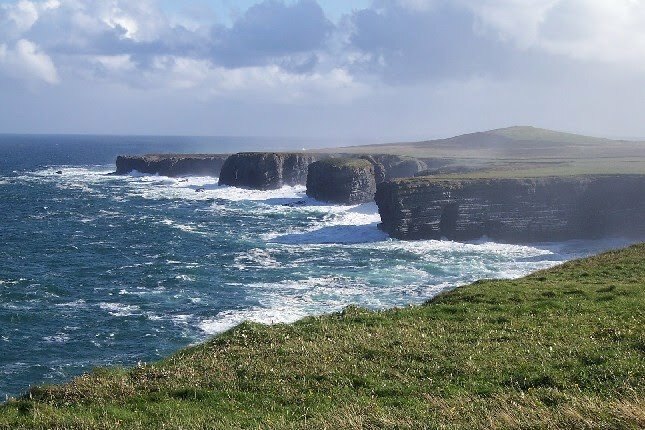 After school, he decided not to go on to university and took a job working as a clerk for Aer Lingus, which gave him the opportunity to travel. After briefly living in the USA, he returned to Ireland to work for the Irish Press as a sub-editor, later becoming Chief Sub-Editor. Around this time, he began writing novels, some of which he wrote under the name of Benjamin Black. He has been compared to Vladimir Nabokov, but, as a Russianist and somewhat protective of Russian literature, I feel hesitant to grant him this title. He is, however, an incredibly talented author. The book was a bit difficult to get into, I must say. I am not sure if this was because I was finding myself increasingly distracted by school and work, having less time to read, or if it was the book itself. I found the descriptive language at times appealing and excessively flowery at others. I do feel that I would have enjoyed the book more in mid-winter on a particularly bad-weather weekend. Reading The Sea, in my opinion, is like sitting down next to an elderly person on the bus and having them launch into a series of life tales, of which you have no background and understand little. Nonetheless, you sit politely and listen, with the vague hope that you will begin to understand what is going on at some point. But you don’t. Clarity does not follow confusion in this particular moment. The book discusses memory. 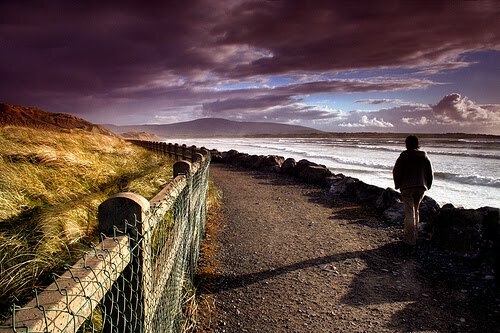 The protagonist’s wife has recently died and Max has withdrawn from regular life to rest at his childhood holiday spot. Rather than discussing the memories of his wife, the book mostly focuses on his childhood memories. At times, he becomes confused about the details of these memories. The characters, as he remembers them, are also contradictory, revealing flaws in his memory and understanding of events. Max is reconciling the fading memories of his wife with the already confused memories of his childhood. The premise of a man grieving his wife is certainly a heart breaking one. At the same time, Max, though in a completely pitiable state, did not rally my empathy. I found him somewhat grotesque and even unlovable. I did enjoy the contrast in Max, however. On the one hand, he is a large man, almost gigantic by description. On the other, he comes of timid, meek, and lost. All in all, I would recommend this book, but with a few disclaimers. The language is flowery, the protagonist less than likable (which is not a bad thing), and it is a bit of a ramble. Nonetheless, the discussion of grief and memory are certainly intriguing.